Some 17 Southampton academics from a range of disciplines will serve on sub-panels for REF2021. 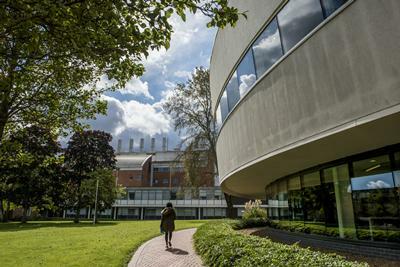 Leading academics from across a range of disciplines at the University of Southampton will take frontline roles as panel members for the 2021 Research Excellence Framework (REF). Over 4,000 nominations were made for roles across the four main panels and the 34 sub-panels. The panel members include leading researchers and individuals with expertise in the wider use and benefits of research, as well as members with an international perspective on the main panels. Professor Cyrus Cooper and Professor Dame Wendy Hall will both serve as interdisciplinary members on a main panel and interdisciplinary advisers on a sub-panel. Further sub-panel members and assessors will be appointed in 2020, following a survey of institutions’ intentions to submit to REF2021.